If you know the music of the 1970s you must know and remember the dynamic duo of Karen and Richard Carpenter and their string of hits before Karen’s untimely death after her battle with Anorexia. 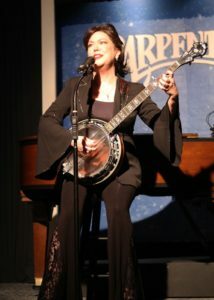 The Chestnut Fine Arts Center in Olathe, Kansas brings the memory of The Carpenters front and center, again, with their newest production, “The Carpenters.” The show opened to a full house of enthusiastic listeners on Thursday, July 13 and will probably see many sold out performances as word spreads about the high caliber talent and performances. 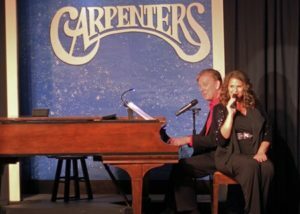 It seems many live venues save their best of the season for the last production of the year, and “The Carpenters” definitely leave audiences in anticipation of next year’s Chestnut season. 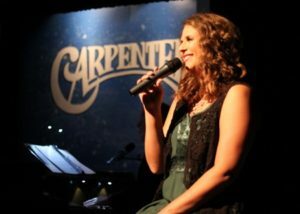 For this show, Brad Zimmerman called on the talents to two Chestnut alums, Samantha Agron and Val Fagan to bring back the memories of The Carpenters. 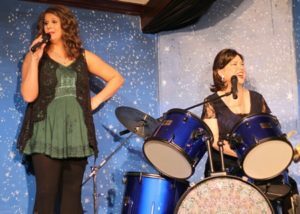 The Chestnut’s show brings back the songs people enjoyed. The show is chock-ful of precious memories. Songs include: “Yesterday Once More,” “Top of the World,” “For All We Know,” “There’s a Kind of Hush,” “ Bless the Beasts and the Children,” “Merry Christmas, Darling,” “This Masquerade,” “Superstar,” “It’s Going to Take Some Time This Time,” “Close to You,” “Solitaire,” “Rainy Days and Mondays,” “A Song for You,” “Hurting Each Other,” “We’ve Only Just Begun,” “Sing,” and several others. Hard to believe that Karen Carpenter passed away in 1983 at the age of 32. She left an unforgettable mark on popular music of the 1770’s and in her passing introduced the vast majority of people of the devastating mental disorder of Anorexia. Until then, the world knew not of the seriousness of the illness. Can you believe she has been gone 35 years? That’s longer than she lived. Of course, Karen’s voice is what people remember, but Richard created the sound, wrote and arranged the music, and accompanied Karen on piano. His genius in discovering her melodic voice, composing to suit her natural voice made the group an icon of popular music. 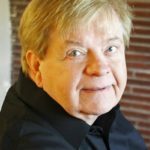 As the show unfolds, what amazed me was that even though I knew almost all of the titles of songs, I had forgotten the lyrics–until I started hearing them. That off-key voice in my head immediately honed-in on the songs and the lyrics just flowed through my mind as the trio performed them. I believe most will identify with that as the show continues its run. Many of the cabaret shows at the Chestnut appeal to me. “The Carpenters” ranks as one of my favorites of the past five years. The atmosphere of The Chestnut just seemed a perfect venue for this celebration of Karen and Richard Carpenter’s music. 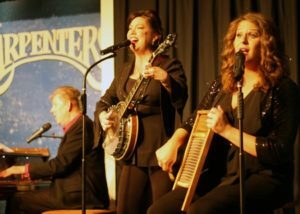 To buy a CD of “The Carpenter’s Greatest Hits” would bring back the music and personal memories, but the production at The Chestnut gives you an atmosphere of interaction that an audio recording cannot. The wonderful performance at The Chestnut bring you inside The Carpenter’s music, and the performers could not be more endearing. The performers connect with the audience from the first notes and carry the audience through the show. No one will be disappointed with this show. Nor, will anyone leave thinking, “I wish they had included…” because all the magic, the memories, and song you love are contained in the show. 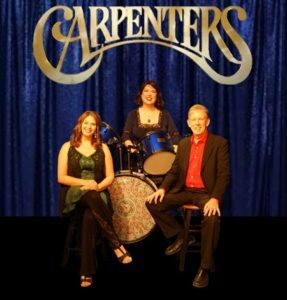 “The Carpenters” runs July 12-August 26. 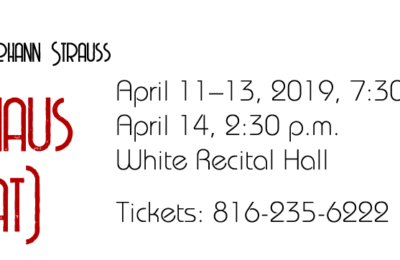 Do not miss your opportunity to see this show. 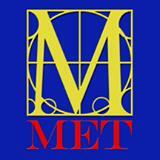 For tickets, call The Chestnut box office at 913.764.2121. 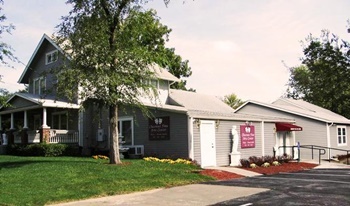 And, for more information on The Chestnut, performance dates, times, prices, and upcoming shows, go to The Chestnut website.